You can buy the album at: www.musicload.de. Donny published a new ablum "Finally made it"! You can listen the demos and read much more on Official website of Donny White: www.donnywhite.de. Chris, his wife April and some other dancers are dance in the Background of some videoclips of other artists and so much more! You can read obout them and look at the video on www.agc-agoodclass.com. Check it out! Dennis is a new singer of Moonbeats! 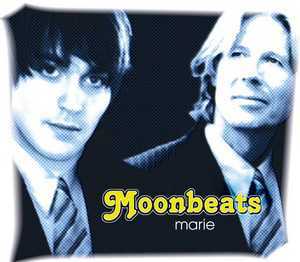 The Official website of Moonbeats: www.moonbeats.de. 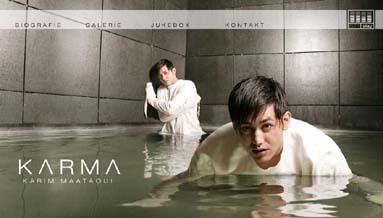 The new single "Marie" with Dennis you can buy at www.musicload.de! Martins' new band called Stoked Toys. The Official website of Stoked Toys: www.stokedtoys.de. You can download some demos of them there! Also Martin still working on Kabel 1! So you can find the next TV Dates of Martin on www.Martin-Scholz.tv! Some facts about Alex in Big Brother show you can read about at Tommy Magazine. Glenn is the new singer of Relax band. Website of Relax: www.relax-diepartyband.de! Alex was in the Big Brother house and you can read about on www.bbfun.de. July,15: Martin had a very beautiful appearance with 40 children in the BILD Berggartenfest in Hanover. It was super for him to sing times again and the action was class. In addition it rehearsed volume in the last days with the band had also a small appearance on a party. At present it is again in Munich and moderated and at the beginning of August it will freely have only times 2 weeks /www.martin-s-online-fanclub.de.vu/! 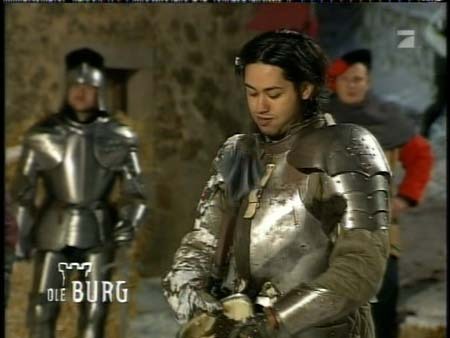 You can see Karim on the show called "Die Burg" on channel Pro 7 at 10.30 pm on Sundays. The show prominent fight kinds of medieval trials there. Is his tour on Russia cancel? Do you want to know more about this? Visit at www.Projekt-KarMa.de! After a free week Martin is to be seen again on the screen! So you can find new photos and the next TV Dates of Martin on www.Martin-Scholz.tv! Martin had SOUND TRACK OF MY LIFE for the PRO7-Show at last week - star and they favorite Songs a recording. The result gives to see it in January. Furthermore it drives a small history in January with VERBOTENE LIEBE. In addition it was to 12.12. in Cologne at the premiere of WE WILL ROCK YOU - the Queen musical. According to Martin must absolutely regard you to see that! 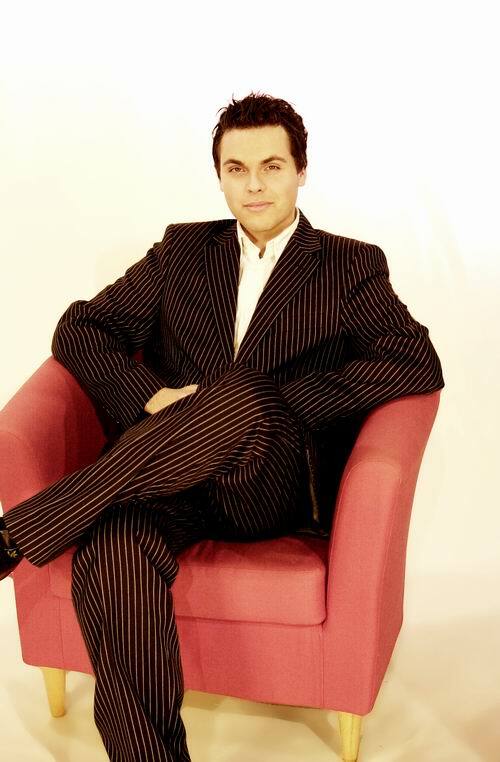 /Thanx 2 Michi - Martin-S-Online-Fanclub/ Much more informatoin you will find on Martin's newest website www.Martin-Scholz.tv! Germans biggest newspaper BILD just called "Missing you" the Lovesong 2004! My 3rd Interview with Karim. Also we have 2nd website for Karim: www.Projekt-KarMa.de! Hey, you can read and find some interesting things about Karim, look at Exclusive of clip(WindowsMedia) and making of "Missing You": http://www.bild.t-online.de/Karim.html! Also we have English version of www.karma.cn, where are you can see new pictures in Galery and look at the Video clip(Quicktime)! You can buy Martin's movie on http://www.amazon.de/Martin_DerVIII.Drad! 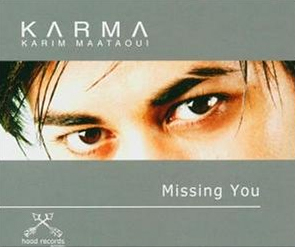 Also feel free to buy Karim's single "Missing you" on http://www.amazon.de/Karim_Missing_U! Good luck to you guys! The German TV Channel RTL searched the best Boygroup all the time. The official page of Karim is online: www.karma.cn ! You can listen new songs of his future album. Also you can read my 2nd Interview with Karim! You can read some more information about coming of the movie "Der VIII. Grad" on www.screen-power.de! Martin S. has a new Game-Show called "Morning Show" on TV on Pro7 channel! The movie "Der VIII. 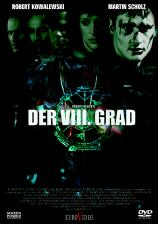 Grad"("The 8th degree") comes on 2004, 15th July on DVD & VHS and you can rent the movie in all video shop of Germany! New Chatroom you will find on Martin's Page www.martin.cd! There you can met some other fans of Martin! Martin's interview for www.deldorado.de called "Das bose Erwachen aus dem Touche-Traum. Martin Scholz packt aus". Hey, Karim is outsider of Big Brother House! Hey, people! Karim is in Big Brother show! So if you have RTL II you can watching by him! You can visit www.bigbrother.de where you will find a lot of pictures, two interviews and everyday comments of his life in the BB House. Martin didn't publish single "Thanx for loving me" in Russia and CIS yet. I still wait it and hope you too! 9Live is back and all new Dates about Martin's TV presenter Job you can find on official website too. Karim is back! 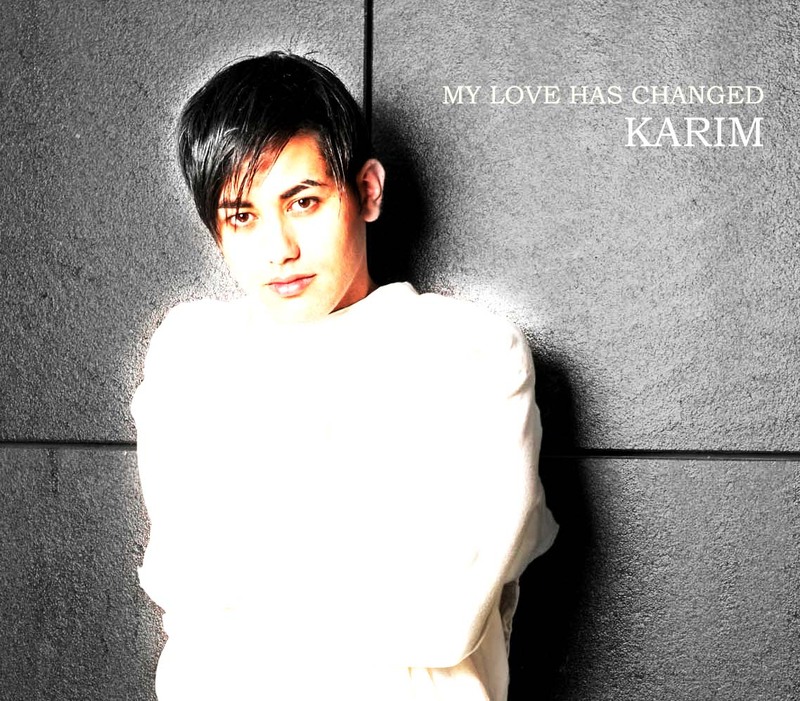 The first single called "My love has changed" will be released a very soon. The title you can see here. Also you can read his last Interview special for me. Martin will publish solo-single "Thanx for loving me" at first in Russia and all states of CIS. So we will wait you here! It was Premiere of the movie called "The 8th degree" in Delmenhorst. Martin has played one of the main roles there. You can read how it was on www.deldorado.de if you know German, of course.